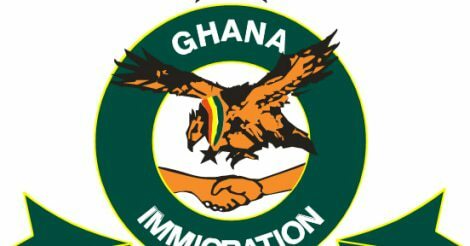 At first, it sounded very insane when news spread about the Ghana Immigration Service rejecting people based on bleached skin and stretch marks. However, new developments made available to screwlife.com make us understand the reason behind this. According to inside sources, the recent corruption scandals surrounding Miss Ghana has opened an opportunity for the Immigration Service to organize a beauty pageant. “This beauty pageant will only be for Immigration ladies and a name is going to come out soon. So from hence, we will only recruit Miss Ghana-like girls” our informant said. This will help the Immigration service raise some funds to run their day to day activities.